After a dramatic finish of the 2016 KMPG Women's PGA Championship, the final field of 32 players who will represent 8 countries in the UL International Crown were announced. 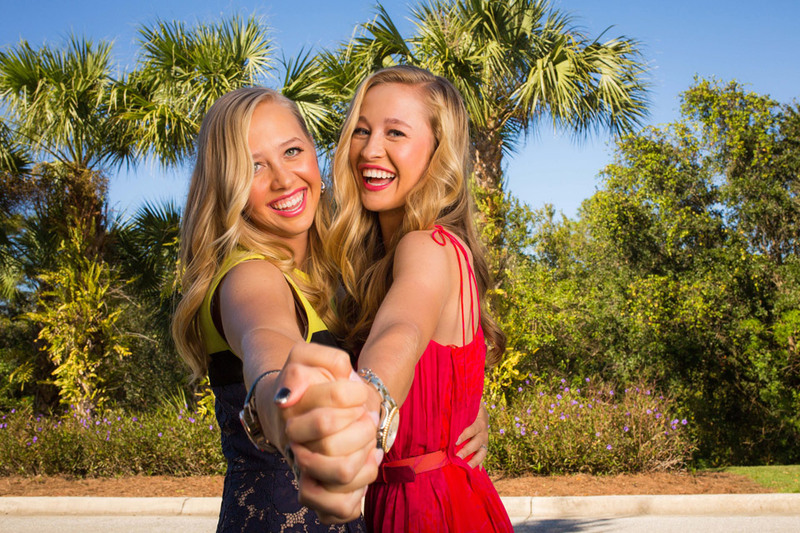 This year's UL International Crown will be held in Gurnee, Ill. Team Australia passed team Chinese Taipei as the #4 seed on the final day of qualifying, and Team Korea's Amy Yang was able to hold on to the final roster spot, leaving Ha Na Jang, and So Yeon Ryu, off the team. 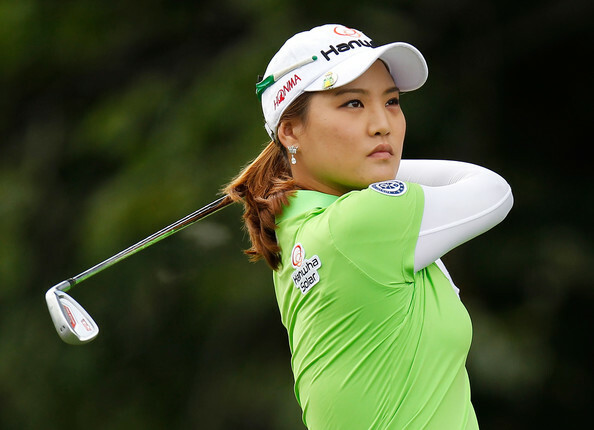 UPDATE: So Yeon Ryu has taken the place of Inbee Park on the Republic of Korea team. Ai Suzuki has replaced Shiho Oyama on the Japanese team, and Simin Feng has replaced Yuting Shi on the Chinese team. Defending Champion Team Spain did not qualify. 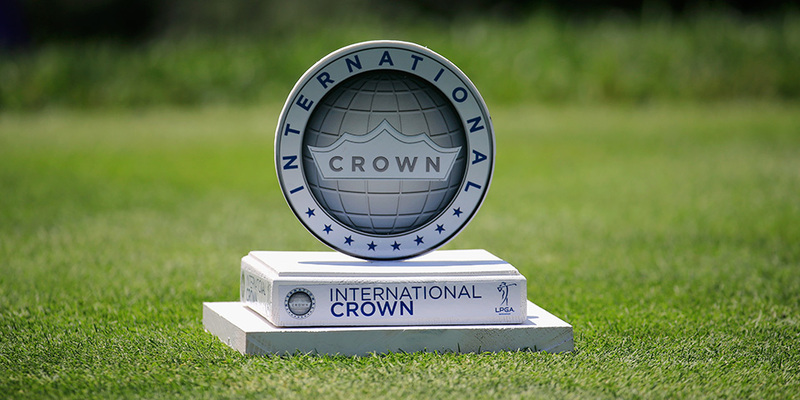 The UL International Crown will be held July 19-24 at the Merit Club in Gurnee, Ill. I will be there, and hope to see some of you in attendance. 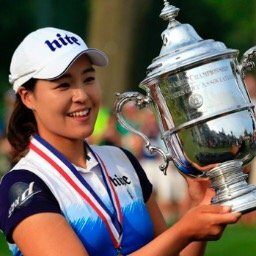 So if Inbee Park has to drop out due to injury does it go to the next highest ranked golfer at the cutoff, the next highest golfer at the time of the tournement, or is it up to the country to select the golfer they want to represent them? 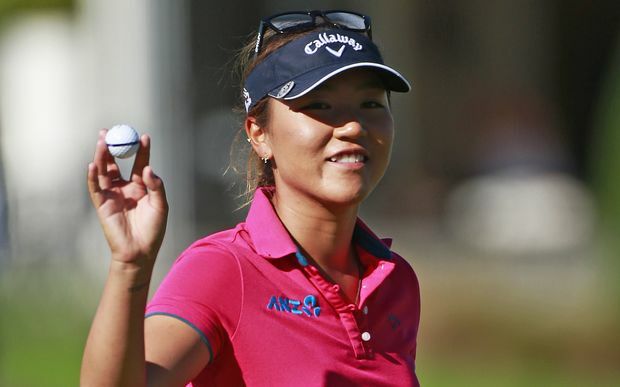 I believe Inbee would be replaced by the next highest ranked golfer at the time of the cutoff.